There’s nothing that enriches your life like an adventure tour. 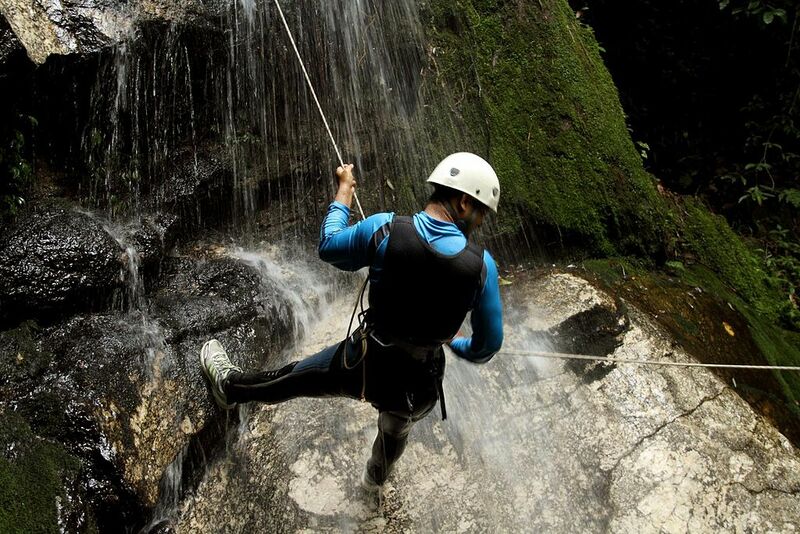 From zip line tours to steep hikes, these are trips that give you memories to cherish for a lifetime. So if you’re looking for some fun and madness along the way, explore the different kinds of adventure trips that make all the effort worth it! What can be more exciting that peering down at the world in a hot air balloon with a bird’s eye. The passenger baskets of a hot air balloon give you that opportunity. You can float over the jungles of Africa or enjoy the picturesque landscape of Turkey, take part in the balloon festivals in cities like New Mexico, Colorado, and Snowmass and explore resort towns around the world. Balloning by Balloon Adventures in Dubai. Ballooning by Hot Air Safaris in Kenya. 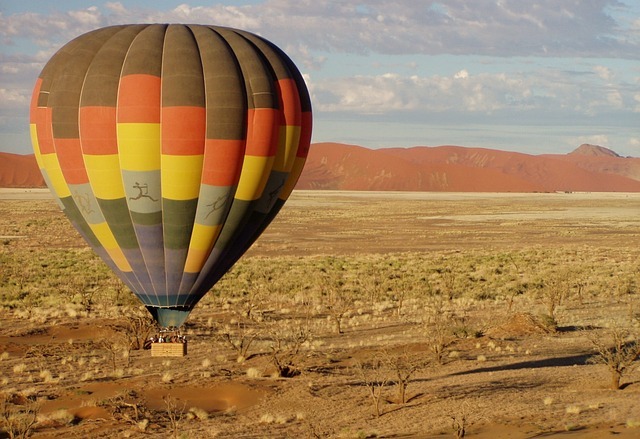 Ballooning by Hot Air Balloon Safaris in South Africa. Ballooning by Ballons De Leman in Switzerland. There’s nothing more adventurous than getting right into the heart of nature and traversing from tree to tree with a climbing harness which is hooked strongly to a steel cable. This is your heart racing trip where you zip from one tree to the other covering 40 miles an hour. Here you use pulleys to make it from one tree to another. They call it the “flying among trees” sport. Zip line by ziplineindia.com inMusoorie Adventure Park. Zip line by Zip Line Adventure Tours in New York. 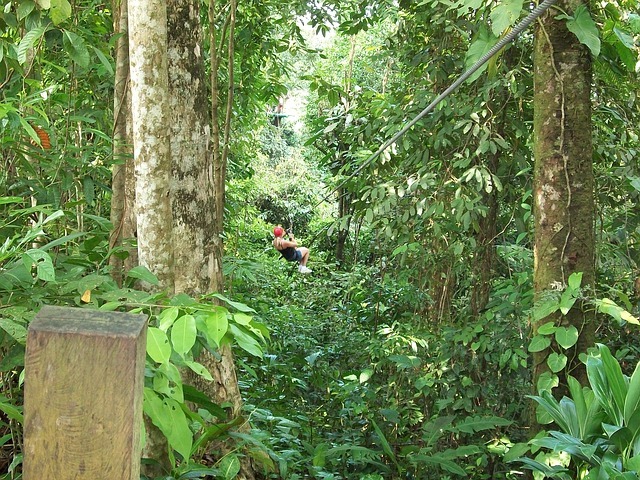 Zip Line by Mega Zip in Megazip Adventure Park, Singapore. 3. Steepest climbs need Heli-help! Ride on a helicopter, land yourself at a remote mountainside and climb some of the highest peaks of the world. 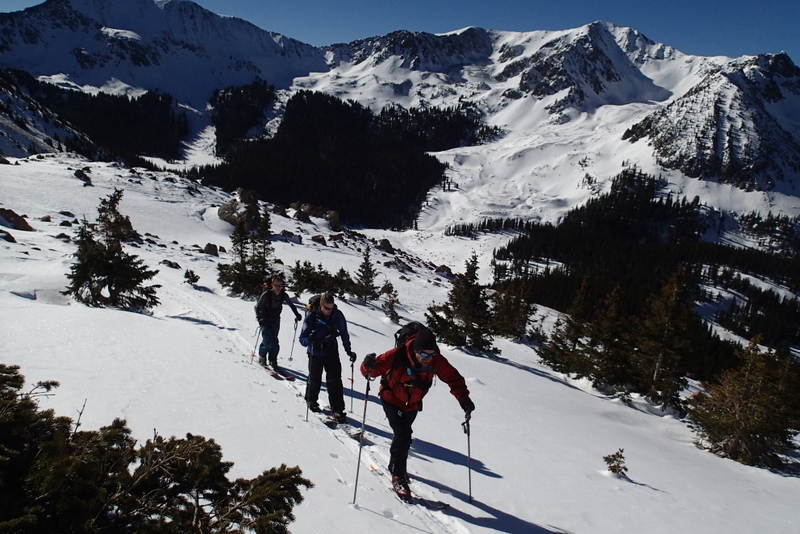 From easy scrambles to steep climbs, explore a great amalgamation of mountaineering experiences the world has to offer. Heli-climbing has always been the world’s favourite adventure tour. 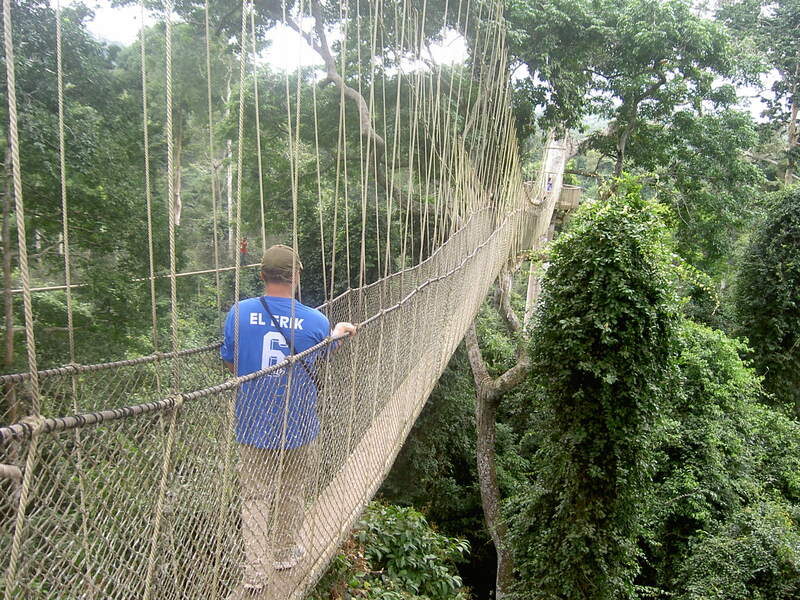 So you get to a wiggling bridge that is about 80 feet above the jungle floor. You get there by climbing steps nailed into the side of a tree trunk. So you have to cross the wiggling bridge to get across the walkway with a week wooden-slat. Enjoy walking on these swaying bridges with your steel cables intact. Wildlife safaris are anything but tame. 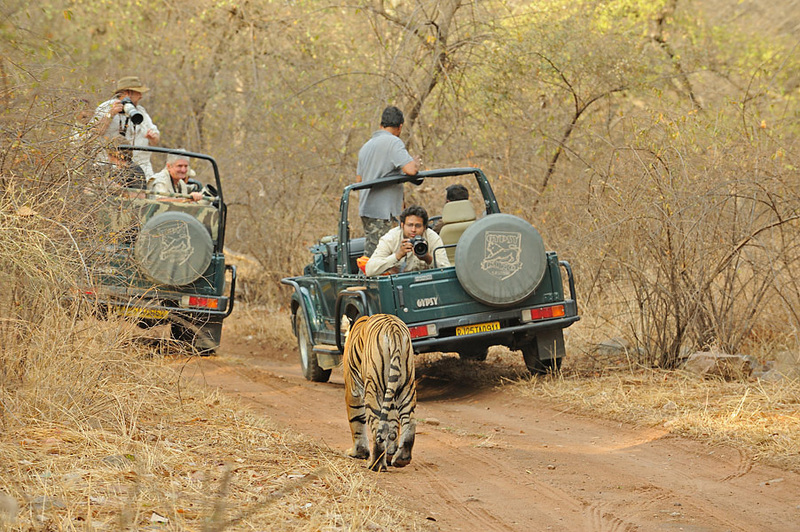 Enjoy expeditions into the wildest of forests and trail the footprints of the big cats on the lonely stretches of these trails. Walk for miles into the unexplored territories of some of the most dense forests and take a sneak peek into the wildlife there. Want to meet some wild animals too? This is your call! Nature walks give you a first hand experience of the wilderness out there.